Ooty, also known as Udhagamandalam, is a hill station in the state of Tamil Nadu, in southern India. Surrounded by trees, central Ooty Lake is a huge artificial expanse of water with pleasure boats. On the slopes of nearby Elk Hill, the Rose Garden is home to over 2,000 varieties of roses. The Government Botanical Garden, created in the 19th century, features ferns, orchids, and a prehistoric, fossilized tree. Ooty has an old world charm that remains unmatched even to this day. When you walk around in Ooty, you will be transported to ancient times by simply looking at the architecture and designs of some of the buildings in Ooty. They will remind you an era gone by. Ooty has no history to fall back upon. Its rise started with the coming of the British. However, even in these past two centuries, the town has created enough history to make up for the one that it never had or that which has been lost to us. For the modern world, the history of Ooty starts with the settling in of the British, mainly the soldiers, in this exotic land. The deep influence that the British had on the place is clearly visible as soon as one enters the town. The art and architecture of the buildings, the designs and the style of construction of the houses, all are reminiscent of the British era. The cultural practices of the British are deeply ingrained in the lives of the local people irrespective of their religious beliefs. The local cuisine has also borrowed heavily from the English dishes. As a result, you get the best food in Ooty that is an amalgamation of English herbs and Indian spices. The British, along with the hardworking local population, helped Ooty achieve the success that it enjoys today. This rich cultural diversity could have existed only in Ooty. Hence, today it would be wrong to say that Ooty has no historical past, or it holds no historical significance in the development of India. 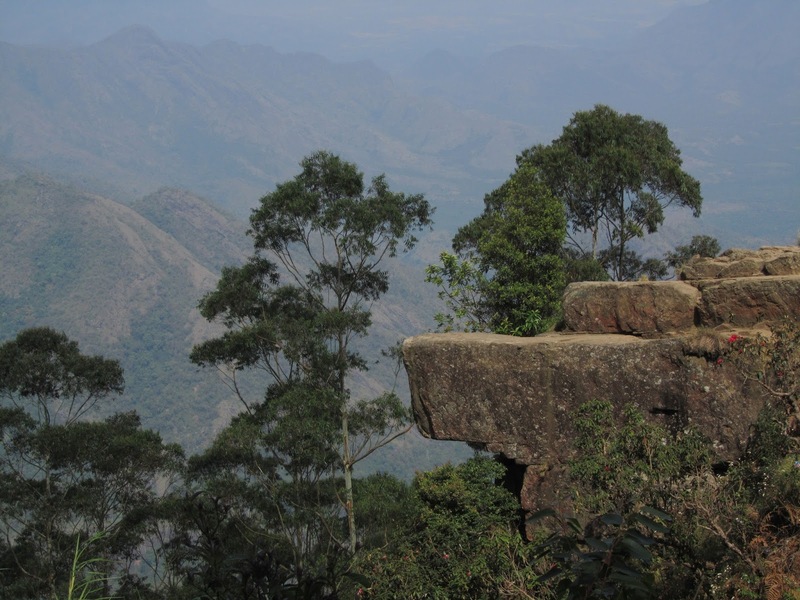 If you are a nature freak then you don’t have to bother when to visit Ooty. Even the monsoon procures a tempting nature. Ooty as an ideal escape for crazy couples is also a rejuvenating getaway to the workaholics. But when it comes to leisure travelers, especially when you are planning a trip to Ooty with your family or a honeymoon trip then it’s better to be aware of the best time to visit Ooty. Truly speaking, this hill station in south India bears a mild and pleasing climate throughout the year. The weather in Ooty is quite pleasant during the summers whereas winters are cool, and monsoons are enticing. Nonetheless, the best time for visiting Ooty is from October to June. The temperature in Ooty in October nestles in between 15 degrees to 20 degrees whereas the bracing November bears a temperature swirling around 12 degrees and 15 degrees. Ooty weather during the peak winters is as quixotic as it is cool. The temperature in Ooty in December and January dwells in the range of 5 degrees and 10 degrees whereas it hops up to a cuddling spring. The temperature in February and March cuddles at 15 degrees to 22 degrees. The weather in Ooty quite pleasant during the months of April and May when rest of India is receiving the scorching heat of summer. The temperature in Ooty in April and May ranges in between 22 degrees to a maximum of 27 degrees whereas from June, after the first shower, the temperature drops to a minimum of 17 degrees. 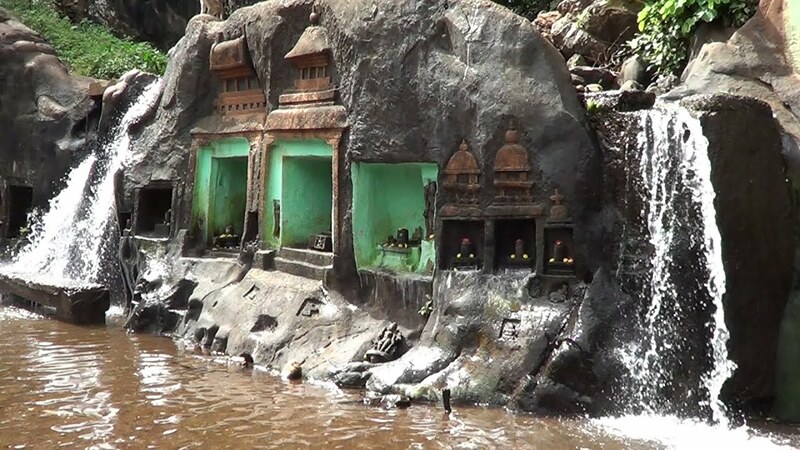 During the peak monsoon, the hill station receives moderate to heavy rainfall and thus it interrupts sightseeing in Ooty but it is during this time when nature lovers can enjoy the green fresh look and the more picturesque side of the place in monsoon season. Thus if you want to know when to visit Ooty, visit our Ooty Travel Guide and you will always receive the best days in Ooty anytime in the year. 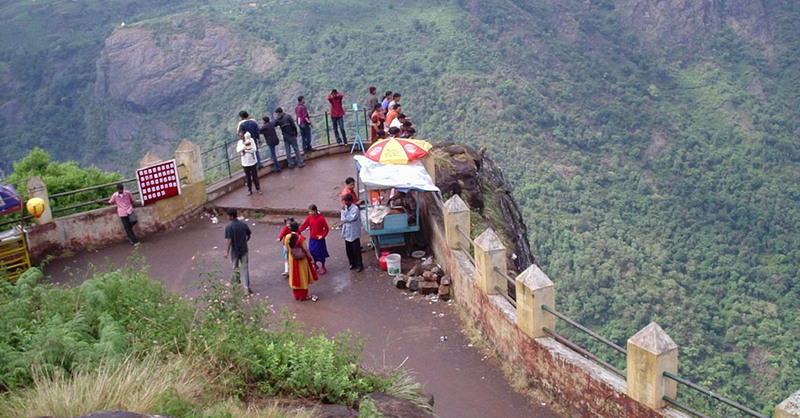 Ooty draws a huge amount of tourists each year. Travelers from far off places come to Ooty to be a part of the Fairs and Festivals in Ooty. 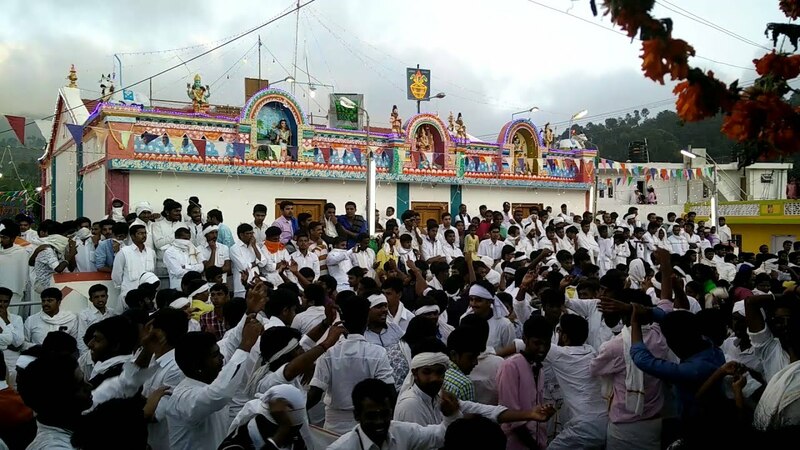 The significance of festivals celebrated in Ooty is both religious and social. 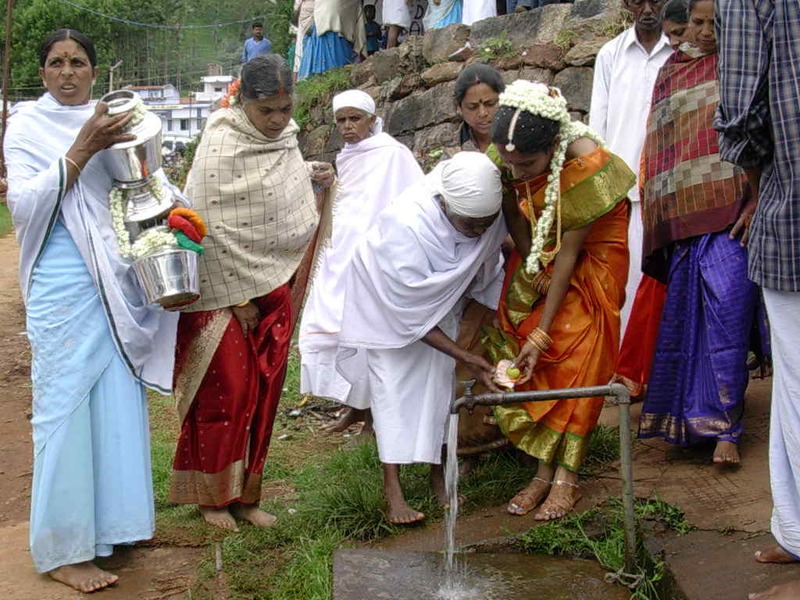 Significantly the fairs and festivals in Ooty reveal the cultural traditions of the region. Festivals are by design planned to enjoy the natural wealth of the place particularly the abundance of flowers, fruits, and tea. In May, the flower festival is one of the best places to enjoy the beauty of the flowers at Ooty Botanical Gardens. 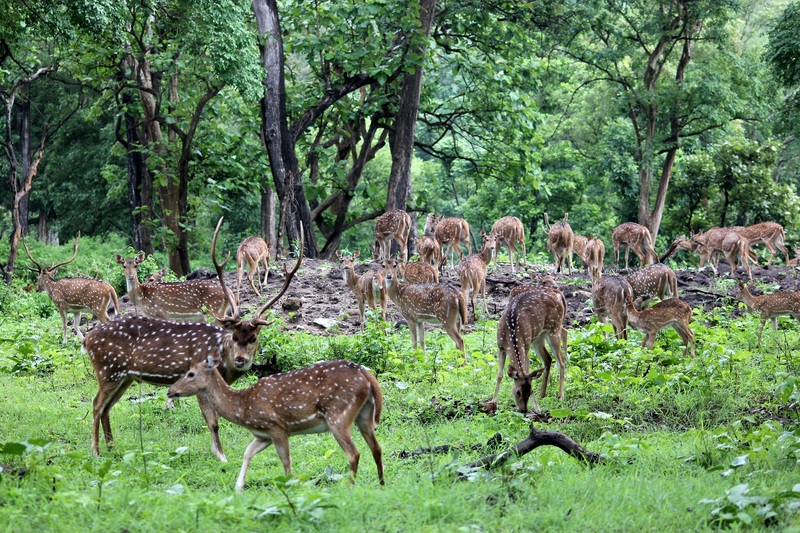 Visitors can see a variety of flowers and attend a number of cultural activities as well. 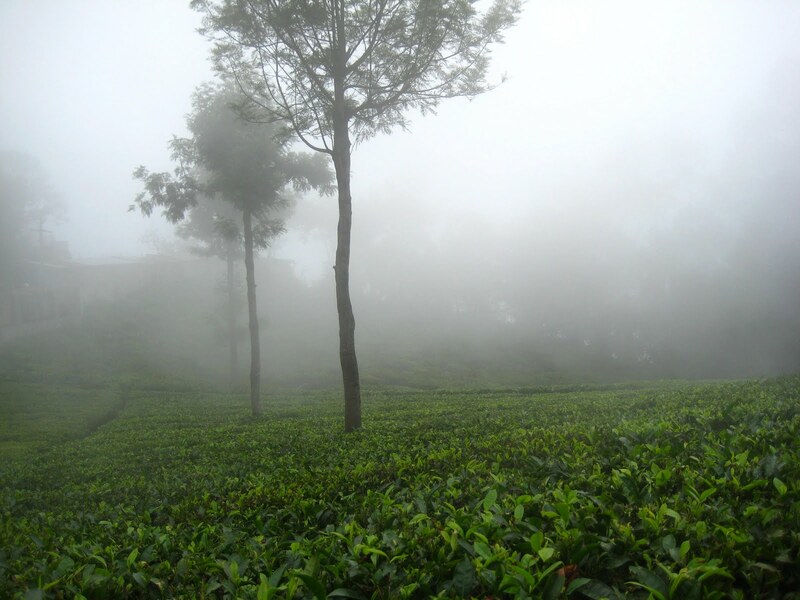 Ooty is covered with vast stretches of lush green tea plantation. 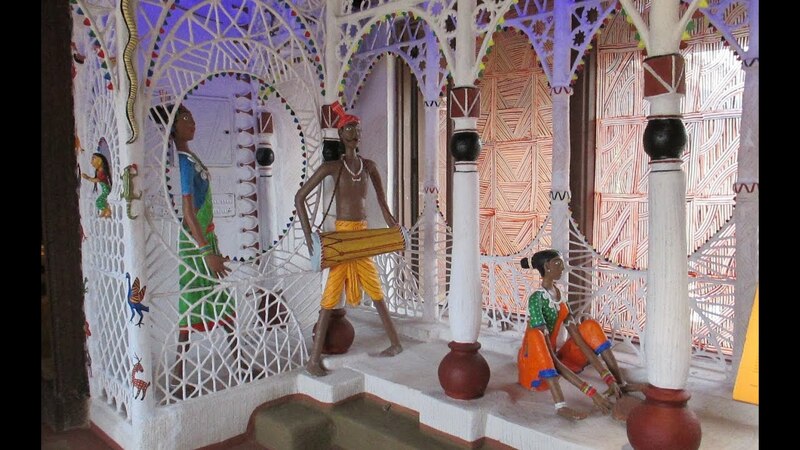 Each year in the month of January the Tea and Tourism Festival is also celebrated which draws a lot of tourists. A number of seasonal fruits grown in the region are exhibited in the fruit shows and the guests are also offered to taste these high-quality fruits. Boat Races and show are also organized in the month of May as an annual water sports competition. Ooty is most famous for its tea plantations. Connoisseurs will find plenty to choose from: dust and leaf; black, green, black and white varieties; and flavors such as masala, jasmine, cardamom and even chocolate. Ooty has a sizeable handmade chocolate industry. 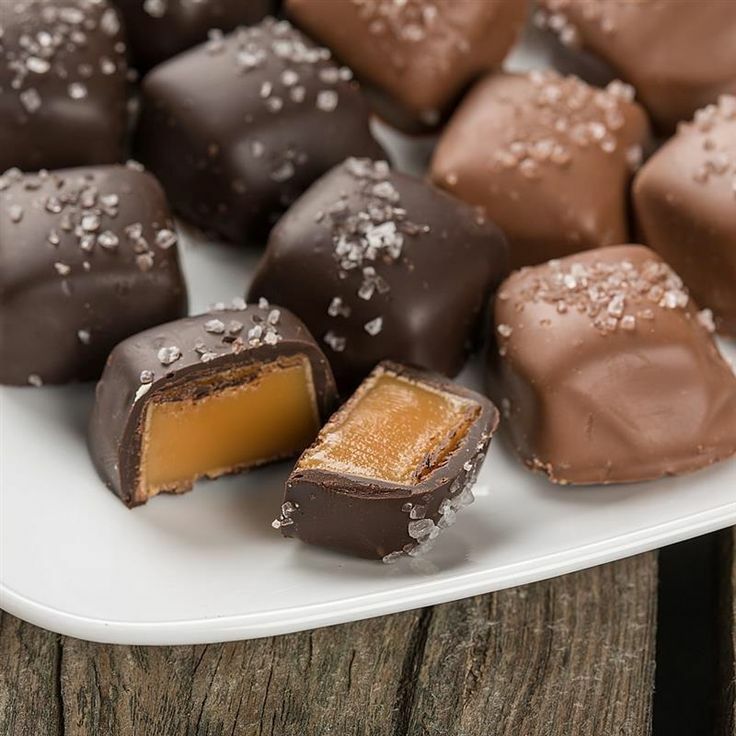 Indulge your sweet tooth with the truffles, fudges, and marshmallows available at King Star Confectioners on Commercial Road or The Modern Store on Botanical Gardens Road. Epicures can also get fresh spices like cloves, nutmeg, pepper, and cardamom from The Green Shop in Ooty. Ooty’s plantations also produce aromatic essential oils such as camphor, eucalyptus, and citronella, which can be used for medicinal purposes. Acres Wild, a family-run farm-stay in Coonoor, produces vegetarian and organic cheese with milk from Jersey and Holstein cows. The Ooty Summer Festival is an annual event, which is celebrated every year in Ooty amidst the Nilgiri Hills. 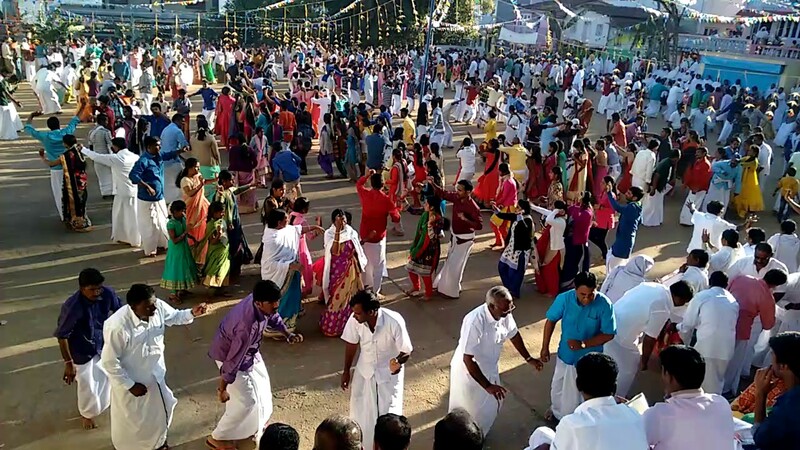 Organised by the Government of Tamil Nadu, this 121-year-old event is one of the most amazing and prominent festivals that attracts tourists from various corners of the world. This summer festival consists of fairs, carnivals, flower shows, vegetable, and spice show and several cultural activities that catch the eyes of the visitors. The flower show is the major attraction of this festival as it displays more than 15 varieties of flowers from different countries, which is organized at the Botanical garden and witnesses the most number of spectators. There is only one direct train from Mettupalayam to Ooty. This is the popular Nilgiri Mountain train. The Time Table for this train is attached below. This pair of passenger trains (Train No 56136 and 56137) is, in fact, the connection for the Chennai bound Nilgiri Express (Train No: 12671 & 12672). The arrival and departure of the passenger train at Mettupalayam matches with the Nilgiri Express. In other words, if the Nilgiri Express from Chennai arrives late at Mettupalayam, the Mettupalayam to Ooty passenger waits!